Our ample car park makes us ideal for anyone looking for a Hale, Lymm, Mere or Mobberley vet and indeed makes us a reliable option for people travelling from anywhere in Cheshire. 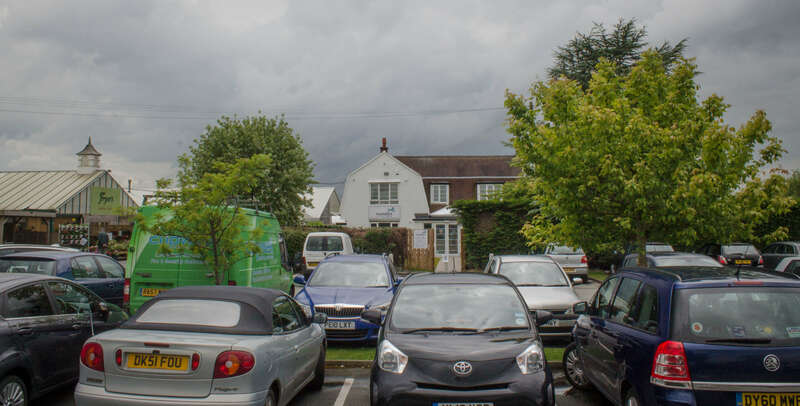 We have over 200 spaces as well as disabled and family parking in close proximity to our reception door. Here at Knutsford vets, we want to ensure that we make your journey as stress free as possible for both you, your family and your beloved pet, wherever you’re travelling from.